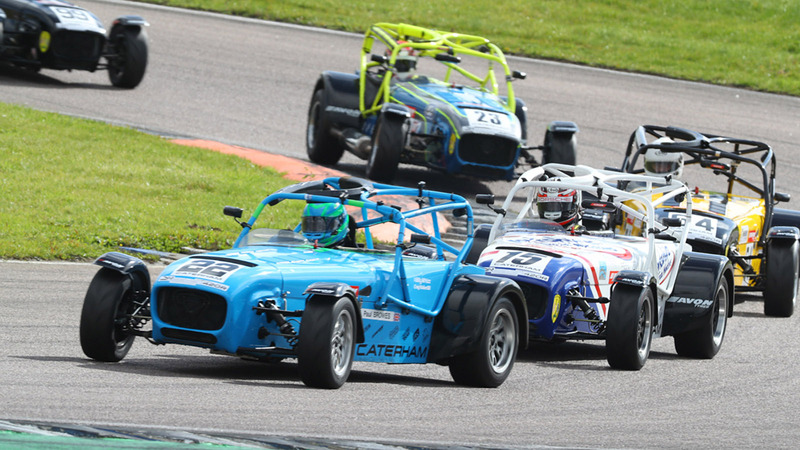 Caterham’s premier championship has firmly established itself as one of the most competitive and exciting race series in the country. 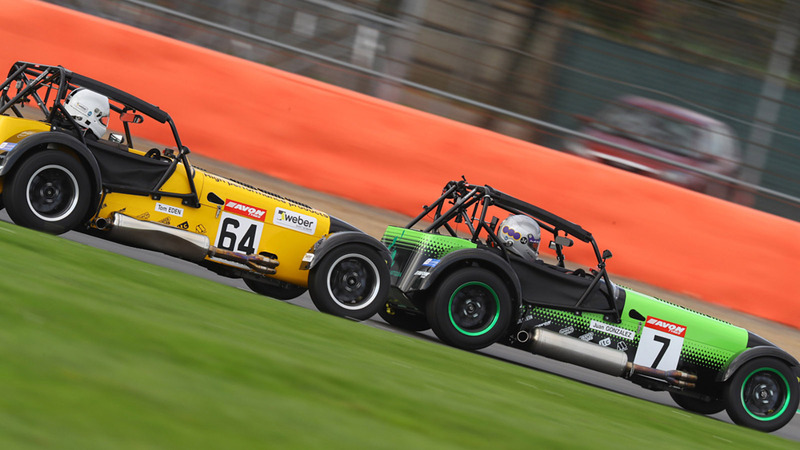 A grid of high-quality drivers, most of whom have worked their way up through the Caterham ranks, winning races and championships along the way, ensures that the top level of Caterham racing is amongst the most exciting on offer. 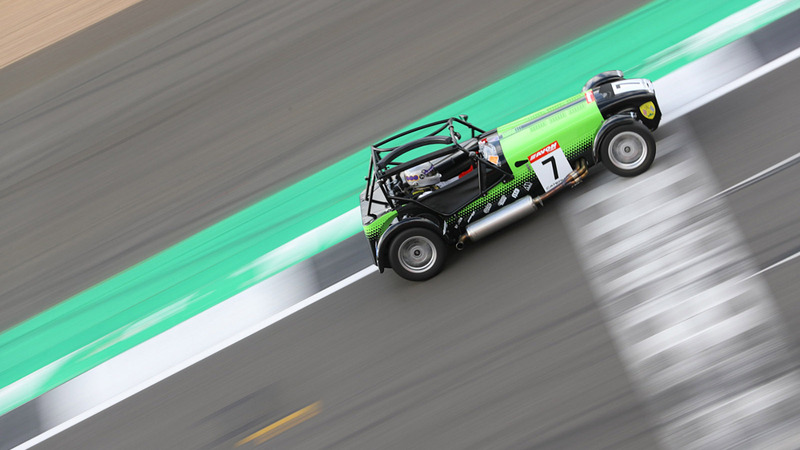 The fearsome Seven 420R is a dedicated race car powered by a 180bhp Caterham tuned engine, coupled to a six-speed sequential race gearbox. 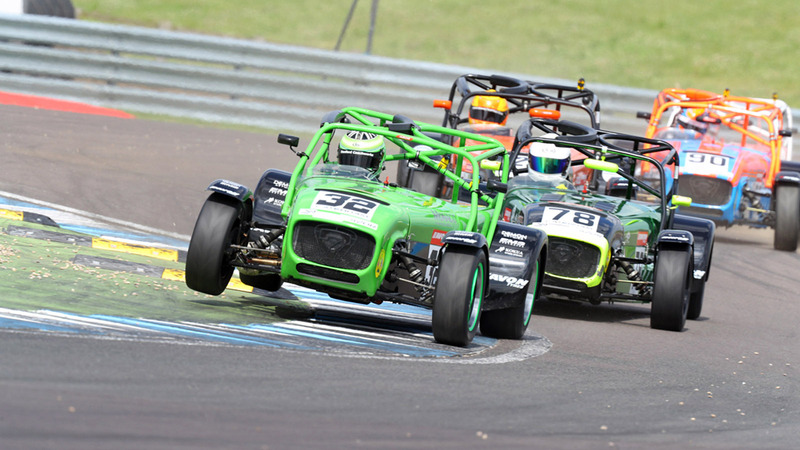 The championship was created in 2009, and as with all Caterham racing, close control of the regulations ensures a level playing field of machinery and the regulations have been designed to enable a car to be competitive out-of-the-box, without the need for expensive testing and setup. 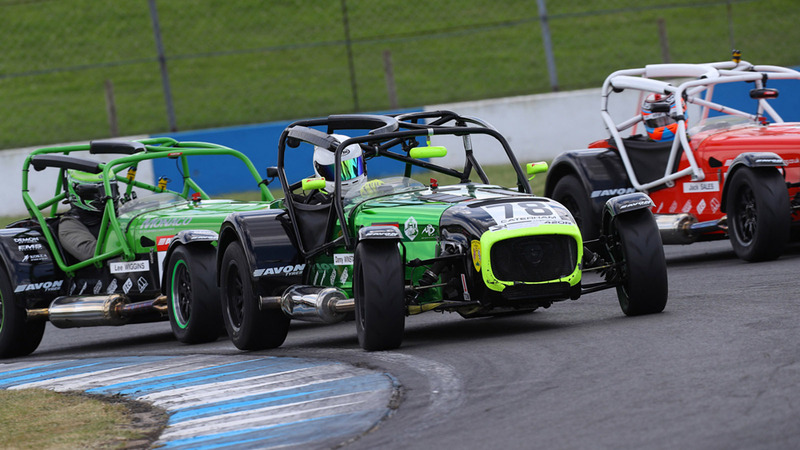 Have race experience, and want to take part? 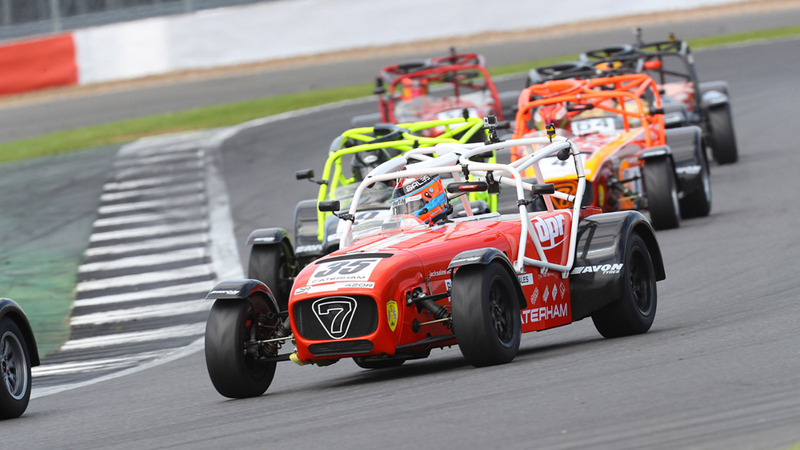 Register your interest for the 2019 motorsport season. 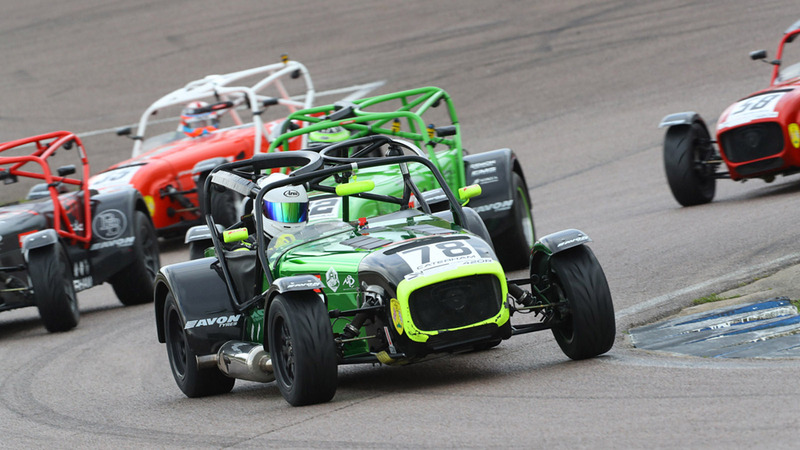 Check back regularly to follow the progress of our 420R Drivers throughout the 2018 Season. 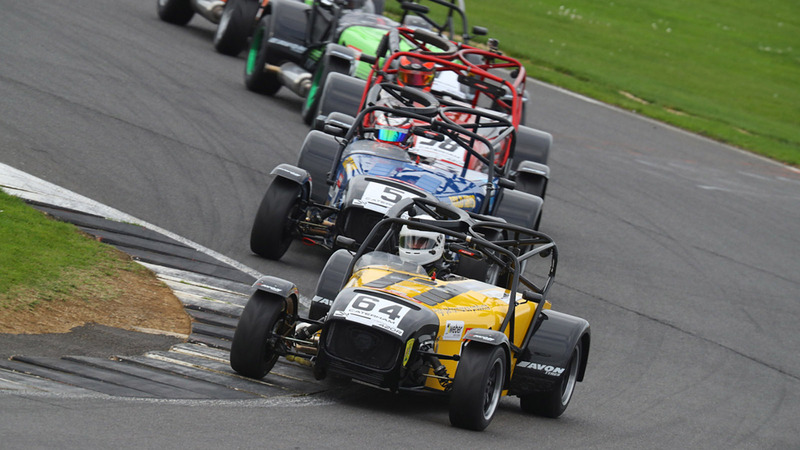 Access past results, decal packs and more.